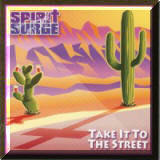 Spirit Surge donates all the income that they generate to charities that support children and their needs. 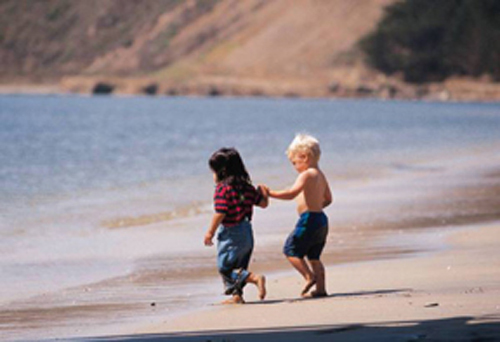 Mission is to provide a loving, wholesome, Christian home for children who are separated from their parents and help them establish long-term relationships with stable parental figures, preparing them for success in adult life. Sunshine Acres is more than a home, we are family. 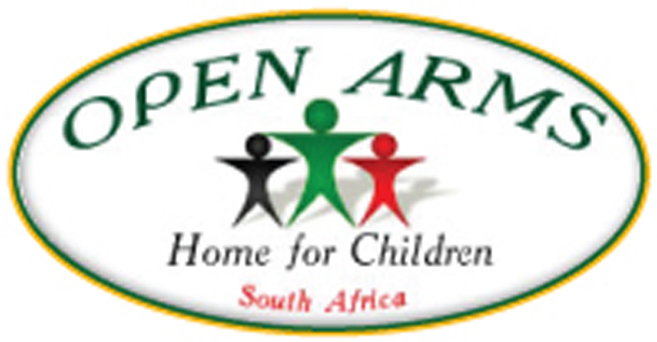 Exists for one reason: to provide a loving residential environment that serves the emotional, physical and developmental needs of orphaned, abandoned and disadvantaged children in the Eastern Cape of South Africa. Mission is to help homeless and low-income families achieve sustainable independence through a community-based response. Songs from "Take It To The Street"
"They Will Know We Are Christians"
Spirit Surge was brought together in the spring of 2000 to lead worship for a youth service at Mountain View Lutheran Church. We began performing our songs at various Church services and gatherings in the Phoenix Valley. We would be honored to share our unique talents with your audience. © 2015 Spirit Surge. All Rights Reserved.